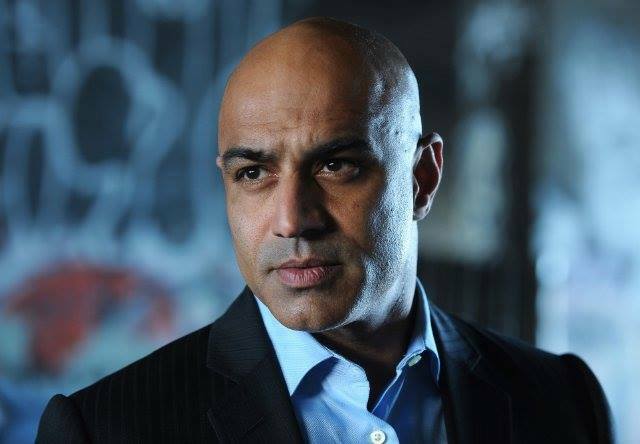 Faran Tahir, a Pakistani-American actor, known for his roles as Raza (Iron Man), Brigadier Rashid (Charlie Wilson’s War), Captain Robau (Star Trek) and Javed (Escape Plan) talks to Karvan in this exclusive interview. 1. How did you become an actor? When I think about my childhood, I think I always wanted to be an actor. I got my Master’s degree in performing arts. 2. What has been your most challenging role yet? Richard III and Othello. Shakespeare is always a beast to tackle. 3. Which role(s) did you enjoy doing the most? Richard III and Othello…..of course! 4. How hard is it to memorize the script and then deliver it according to the director’s expectations? It used to seem hard when I started but over the years, I have developed my own process. 5. Which Hollywood star did you enjoy working with the most? Fortunately, I have been lucky to work with some wonderfully talented people including Robert Downey Jr., Jeff Bridges, Jodie Foster and Viola Davis. 6. Being a Muslim and a Pakistani, was it difficult to progress as an actor in Hollywood? I faced my trials and tribulations but they never made me lose hope. I use all that as fuel to my fire. 7. Your parents and brother are also actors. Tell us about them. I am blessed that I grew in a family steeped in art and literature. My father, Naeem Tahir, was Secretary General of Pakistan Arts Council, Principal, Pakistan Television Training Institute and later Director General, Pakistan National Council of the Arts. He is also a consummate actor and a brilliant director. My mother, Yasmin Tahir, created many groundbreaking shows on the radio over a 30 plus career as an actor and a radio voice. My brother, Ali Tahir, has carved his own place as a brilliant actor and a director. 8. If you are asked to work for a Pakistani production, in television or movies, what will be your answer? I would love to do it. This is where my roots are from. If it is a script, I connect with and the logistics work I am in! 9. How was the experience of sharing the screen with Hollywood legends, Sylvester Stallone and Arnold Schwarzenegger, in Escape Plan? It was great fun! Arnold Schwarzenegger and Sylvester Stallone are both icons in the action genre. To play their third partner in planning an escape in Escape Plan was insanely cool. 10. What differences have you observed while acting for television and for movies? 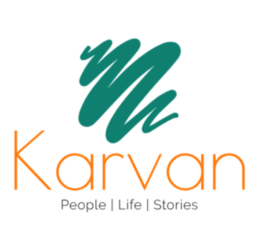 It is a different kind of storytelling. In a film, you have a couple of hours to tell a story whereas television affords the ability to stretch the character over weeks and months. 11. Pakistan’s cinema industry got its much-needed revival a few years back. What are your views in this regard? I am ecstatic! I love that new genres and varied topics are being explored. Always follow your dreams but you must bravely face all obstacles. Always stay humble and focused. Never think that you are master of your craft. Always stay a student. Learn from everyone. Learn, learn, learn. I have always admired his acting and so glad to read his words of wisdom here.